Anticipation for the self-titled long player has been building with the lead single ‘Aura’ whetting the appetite on dance floors around Europe. Like their wildly eclectic, fun-packed sets, the album will be a “mixed bag”, and bears the fruit of almost two years of studio work, completed amidst the usual flurry of gigs. Matt and Andy will follow this up with an AVA-produced live show at the Ulster Hall on 30th September that will feature Feel My Bicep label mate Hammer among other guests. 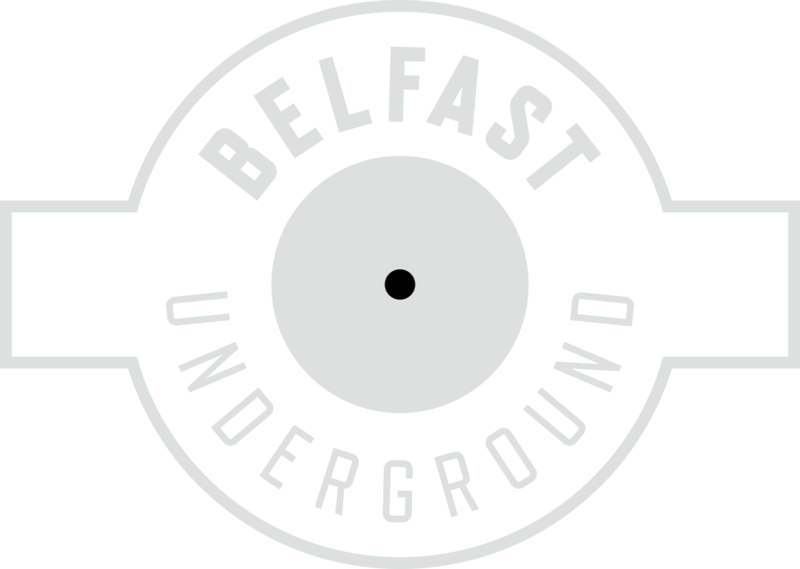 Tickets for what promises to be yet another memorable Belfast night are available from Resident Advisor, priced £15 (plus booking fee).